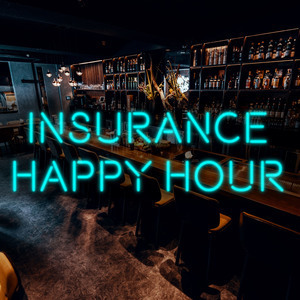 Join Laird Rixford and Becky Schroeder for happy hour and discussion on the insurance industry. We'll talk about technology, marketing, and industry news and trends. Available on Stitcher, Apple Podcasts, and Google Play.